Sam’s Club One Day Sale – TVs, Laptops, Gifts, More. 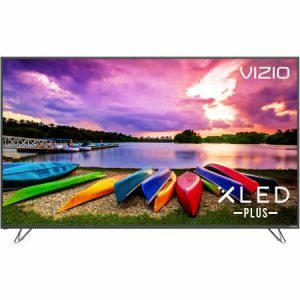 Sam's Club One Day Sale - TVs, Laptops, Gifts, More..
One day only 11/10/2018. 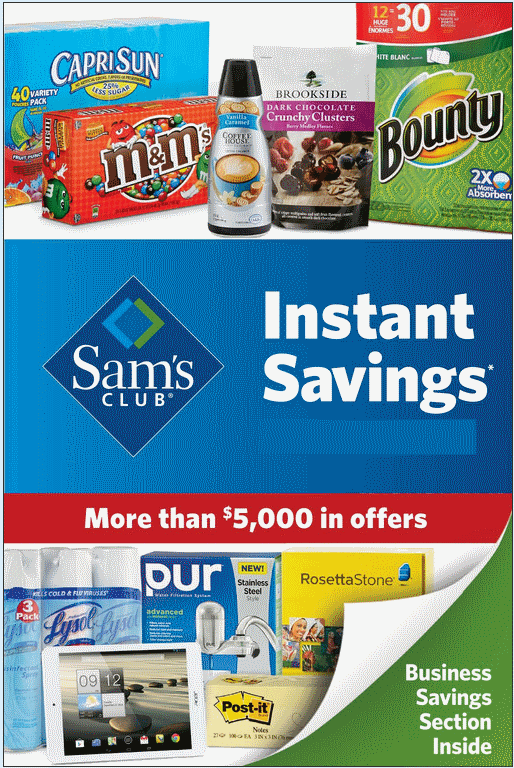 Sams Club has a Sam's Club One Day Sale - TVs, Laptops, Gifts, More.., Free Shipping on most items. Expires Soon - Non members pay more.